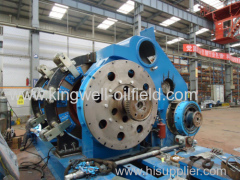 We are one of China drill pipe, mud pump parts, Drill stem testing manufactures, supplying drill pipe, mud pump parts, Drill stem testing to your requirements. 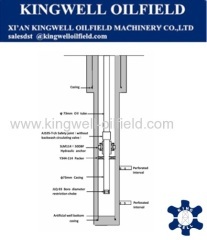 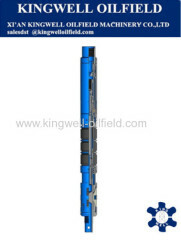 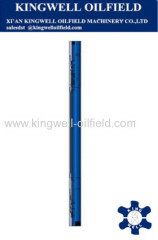 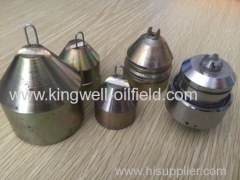 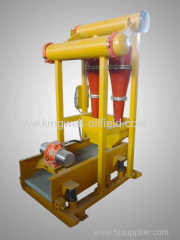 You can quickly find the drill pipe, mud pump parts, Drill stem testing through the list. 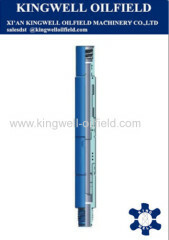 Hole opener is a tool to enlarge the hole size in drilling operation. 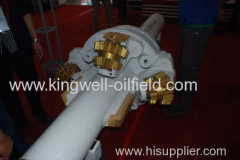 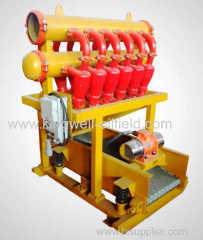 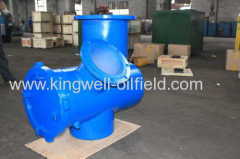 consists of safety joint, hydraulic anchor, Y344 fracturing packer and aperture restrictor and so on. 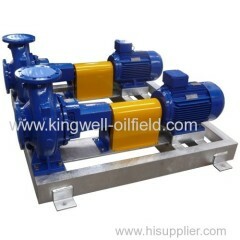 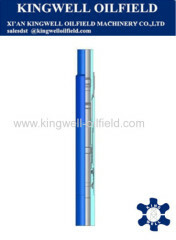 a high pressure plug for multiple zone and selective single zone operations such as acidizing, fracturing and testing.